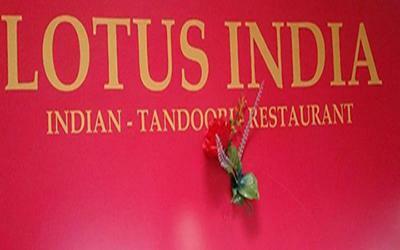 Lotus India - Indian Restaurant Takeaway Food Delivery & Pick Up Costa Teguise -Lanzarote - Canarias Takeaway Group - Open Daily from 12:00 pm - 23:00pm. Authentic Indian Food - cooked in a proper tandoor oven. 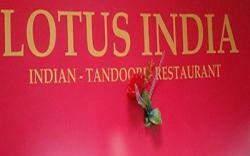 Lotus India - takeaway/delivery service in Costa Teguise, Lanzarote. 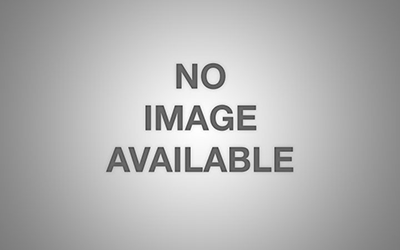 Great Indian Food . More than a 100 dishes, amazing value. Excellent food and service at amazing prices. Takeaway/delivery service in Costa Teguise, Lanzarote. ***Costa Teguise Food Delivery - Takeaway Group LANZAROTE - Canarias Takeaways - Las Palmas.